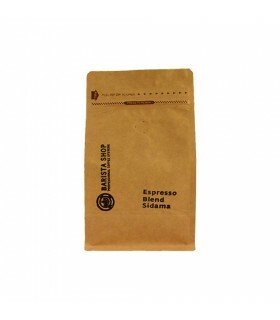 Origin - Description : Since 2010, the barista-shop.gr in collaboration with one of the most trusted Roasters in the Greek market and with the help of a successful Barista, created a special blend with a quite familiar flavor profile. 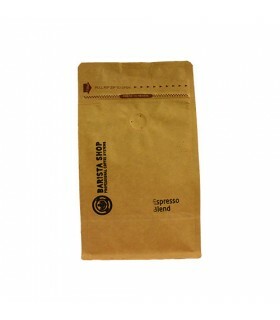 A blend of 70% Arabica coffee beans from Brazil and Guatemala and 30% Indian Robusta. It's a pretty balanced set with mild acidity and full body, that will bring out flavors of chocolate , vanilla and nuts , with a beautiful finish and strong durability. In the process of cupping it has been observed that the blend keeps its characteristics when it is cool , making it ideal for cold beverages . 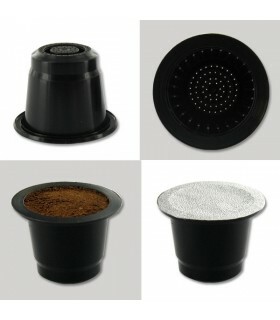 *Capsules are not compatible with Nespresso®professional machine and with Nespresso® Miele® CVA series.